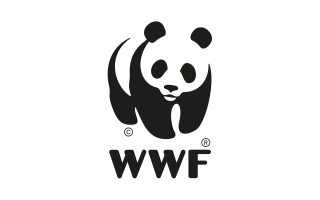 The World Wide Fund For Nature (WWF), conceived in 1961, is one of the world’s largest conservation organisations. The central secretariat for the network – WWF International – is located in Gland, Switzerland. Its mission is to stop the degradation of the planet’s natural environment and to build a future in which humans live in harmony with nature, by conserving the world’s biological diversity, ensuring that the use of renewable natural resources is sustainable and promoting the reduction of pollution and wasteful consumption.